Amazing dogs and puppies fun DVD for all the family! 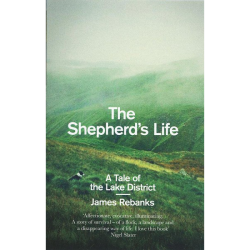 A wonderful SEQUEL to “Border Collie Sheepdogs – Off Duty!” Guaranteed to keep any dog loving family enthralled for hours! – Over an hour of sheer fun from start to finish! Not all the dogs at Kings Green Farm are sheepdogs, but they all get along. 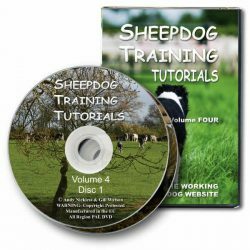 Our latest DVD shows how puppies of any breed will learn from the adults, as well as from each other, and how the adults have a great time together, relaxing after work. In fact, when THIS many dogs have some time on their paws you can be sure there’ll be plenty of fun – and perhaps even a little trouble! The dog behaviour chapter is a fascinating insight into how a group of dogs organise themselves. The “leader of the pack” is Andy, but the dogs are keen to keep order amongst themselves and are quick to step in if playtime gets too rough. 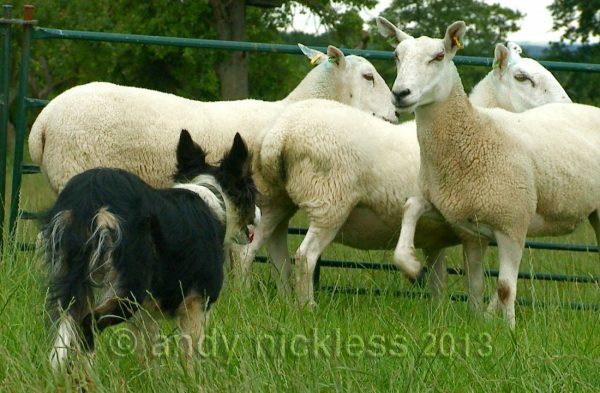 See how a keen young collie becomes a useful sheep dog. After an unruly start, little Kay has become an invaluable worker. See Kay develop from a keen youngster, with more enthusiasm than skill, into an accomplished, precision worker. The sun doesn’t shine all the time of course but, luckily, dogs don’t notice the weather and to prove it, there’s a beautiful winter chapter – some of it shot in temperatures below minus 18 degrees Centigrade – but no-one seems to mind, so long as there’s somewhere to run. If you liked ‘Off Duty’, you’re in for a real treat. ‘Still Off Duty’ brings lots more fun and great sheepdog action, but with the addition of Lily the Great Dane, Eris the Lurcher and the Chihuahuas, Alfie and Chester, to add even more variety to the fun! The collies at Kings Green Farm have been joined by Alfie the Chihuahua, Chester the Papillon, Lily the Great Dane and Eris the lurcher – not to mention Red, the Kelpie who bounced into their lives as a puppy and generally shook things up! “Still Off Duty” is much more than just an hour’s romp with these beautiful dogs as they grow, play and learn together in the glorious Worcestershire countryside. Five chapters of stunning photography are backed by a stirring soundtrack, featuring over a dozen exciting music tracks that draw you right into the dogs’ world, as they relax and entertain themselves (and you). 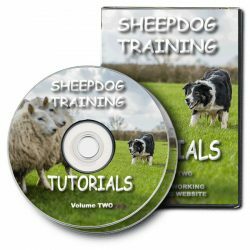 A special chapter dedicated to dog behaviour introduces some aspects of group behaviour that a pet owner, with only one or two dogs, rarely has the chance to see, and for anyone who’s ever wondered how sheepdogs are trained, the “On Duty!” chapter explains just how these amazing dogs learn their trade. 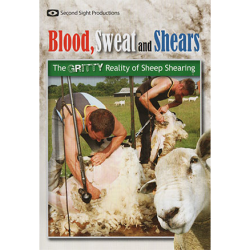 Anyone who loves dogs – and especially Border collies – will love this latest DVD from the team at Kings Green Farm. Playable in ALL countries – we automatically post the correct format for your country unless you instruct us to do otherwise. “Still Off Duty!” includes some of the stars of the original “Border Collie Sheepdogs – Off Duty” DVD, plus over twenty other Border collies who live here or have stayed with us for training. There are also LOTS of gorgeous, mischievous puppies! Not just collies but Red the Kelpie, Eris the lurcher and Chester the Papillon, all playing together and with the grown-ups.